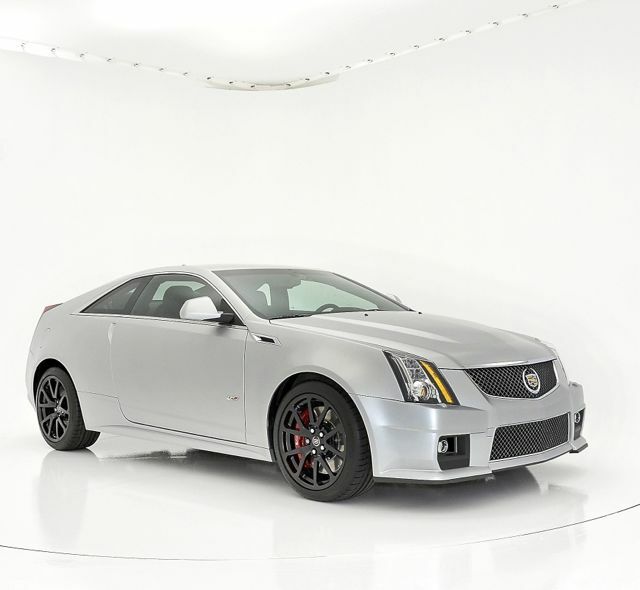 Van Nuys, California, March 28, 2013 – – Litepanels® high-output Hilio™ LED lighting fixtures proved to be the perfect solution for the new automobile photo booth at the Frank Kent Cadillac showroom and service complex in Fort Worth, Texas. “The Litepanels Hilios not only provide a great deal of light, but can throw that light around 30 feet, and have it still be bright,” said Steve Stoltzfus, whose company 911 Photographic specializes in the design and installation of photo booths for car dealerships and auction houses. The Hilio lighting fixture combines 72 one-Watt daylight LEDs that are focused to a 15° angle. The 30’ x 30’ photo booth at the Frank Kent dealership features a coved cyc floor and walls, painted white, lit with very diffuse light. “It’s about showing off the car,” Stoltzfus said. “What color it is, about the detailing, showing the chrome. The customer has to be able to see what the car looks like.” 911 Photographic’s photo booths provide enough illumination so that the photographer can use both a high shutter speed and a small aperture to provide a deep depth of field. The 21 Hilios used for the Frank Kent dealership photo booth run off of a pair of 20A circuits, with capacity left on both. No additional cooling is required. The diffusion material, which is stretched like a trampoline on a frame in front of banks of Hilios, suffers no heat damage from the LED fixtures. The long life of the LED bulbs means the Hilios won’t need attention for over a dozen years.